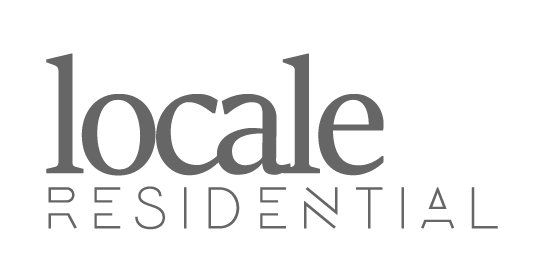 Welcome to Locale Residential. 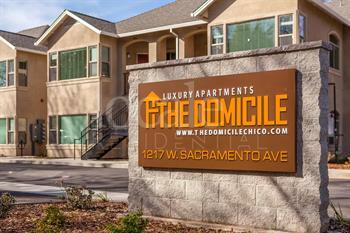 We are a local property management company in Chico, specializing in high quality units, good locations and new construction leasing. Check out our available units below and then apply to rent online. 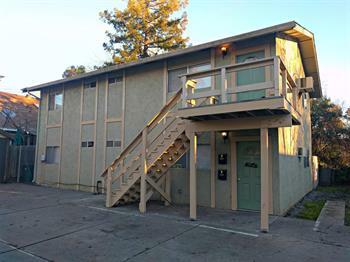 Walking distance to downtown, restaurants, CSUC campus and more. 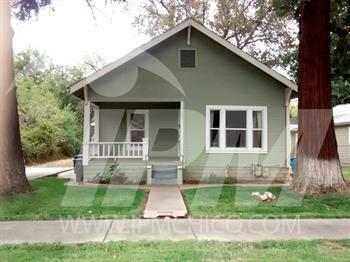 Property has is 100% updated!. Full size laundry in unit. 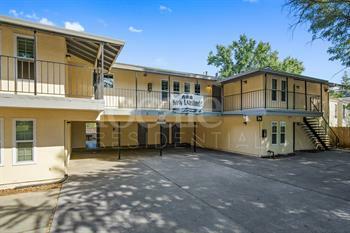 This is a large 4 bedroom, 2 bath unit. Fridge, dishwasher included! #1 available for immediate move in or move in in July. #3 will also be available in July. We will have a couple of units available in June! We have 1 furnished unit available for move in August 1st at $1895/mo! Contact us for more info. 4 bedrooms!! Upgraded dual pane windows. Each unit comes with its own individual heat and air units, indoor laundry with side by side washer and dryer, refrigerator, dishwasher, garbage disposal and microwave. 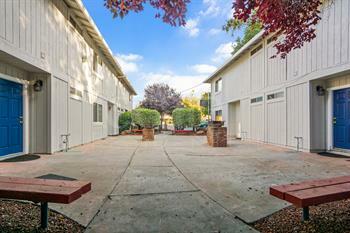 Picnic perfect courtyard with mature trees, benches and BBQs for dining or just relaxation. Only 1 unit available at this time! Ask about a June or July move in! 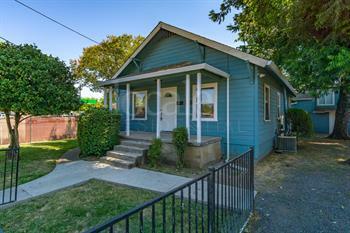 4 bedroom home Close to CSUC and Downtown Chico! Dishwasher, washer/dryer, front porch and dual paned window! 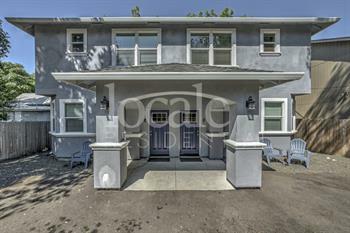 Cute 4 bedroom close to downtown and Chico State! This unit will be remodeled!! Updated photos coming soon. High ceilings and large kitchen. Enjoy tile throughout the kitchen, living and dining nook. 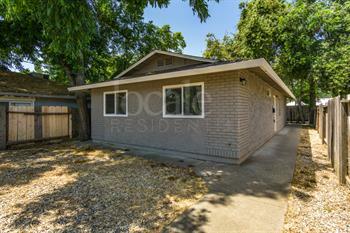 Close to Rosedale Elementary and less than a mile away from Chico State. 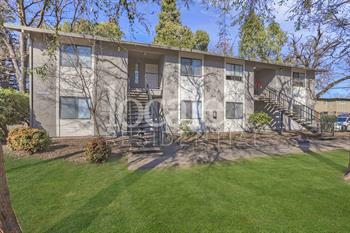 Well maintained apartment building across from the CSUC athletic field. Feature granite counters, dual pane windows, refrigerators, washers and dryers. 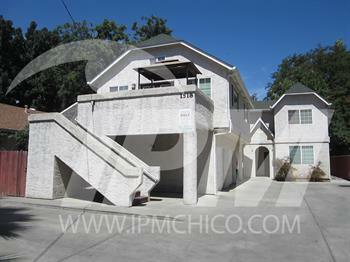 The property has a common backyard with a barbecue grill and a bike rack. On site Parking, Cable ready. Only 1 unit available! "They care about tenants as much as they care about the quality of their rental properties"
"I so appreciate what you guys are doing." "The people who work for this company, the men that work on the properties and talk with the tenants, are amazing." "You guys are great. It's nice not having to worry about the property and just getting to check my account each month." "Thank you kindly for all your hard work. I know that I was not the ideal client but your diligence and work ethic are highly valued." "I really appreciate you seeing me and taking on my house with such short notice. Thank you for taking care of my house, and getting it cleaned up and rented out so quickly! That is huge - thank you and your team so much!" "We are very happy with our current situation. We have had numerous conversations that this time around (renting) it is so much easier! We feel that our property is now an asset as rental property and not a burden. Thank you!"